If you interested in our products, please Contact : Ms. Hong Kohasan Trading Service and Production Co. , LTD Trat Cau- Tien Phong - Thuong Tin - Hanoi - Vietnam Skype Thuhong Mobile phone No. If you can not find the product you want, you can also give me the email and tell our team your wanted ones. We will send you the picture of the product, the MOQ, delivery time, payment terms, packing details , price and other related information. 3. 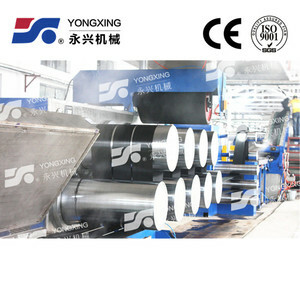 How to confirm the quality before starting production9 A: You will get the sample from us and test the quality, then we will produce the order according to that quality. Type Virgin Polyester Staple Fiber Model number WL Use Fill Material Polyester Color White Style Hollow Conjugated Specification 3D/7D/15d*32/51/64mm, Siliconized Unit KG Quantity of each carton 350 Place of origin China Brand name Rongsun Production workshop Customer Packaging & Shipping Delivery & Payment Delivery We choose best delivery way with reasonable price and effective delivery time, including express, air transport, shipping way. 1. Sample&rsquo;s lead time:4-7days 2. Mass productions&rsquo;s lead time: about 10 days Payment T/T 30% as deposit to start production,the balance should be paid before loading. Why choose us9 1) Good quality 2) Competitive price 3) Variety models and specifications 4) Short delivery time 20days 5) The most professional OEM manufacturer Certificate 1) China National Business Credit System Member 2) China Credit Example Certificate 3) Integrity merchant of Asia international materials trading center 4) Guangdong furniture chamber of commerce raw and auxiliary materials professional committee member Services 1) Most and watmly welcome to visit our factory 2) All goods will be checked by our QC or your QC before delivery 3) We have appointed man to answer your questions on Alibaba in 12 hours 4) Welcome to provide the sample for custom Contact us Name Lance Leung Email Mobile +86-18925951202 Whatsapp&Wechat +86-18925951202 QQ 2445938703 Website Address no 10 Yuanman Rode,Suxi Industrial Distruct,G325,Longjiang,Foshan,Guangdong,China Any inquiry,we will get back to you within 24 hours. 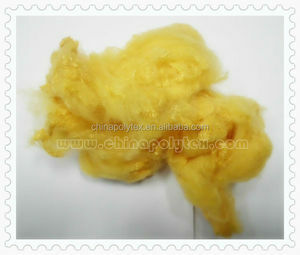 Alibaba.com offers 35,366 recycled polyester fiber products. About 43% of these are synthetic fiber, 39% are staple fiber, and 28% are other yarn. A wide variety of recycled polyester fiber options are available to you, such as anti-distortion, abrasion-resistant, and recycled. 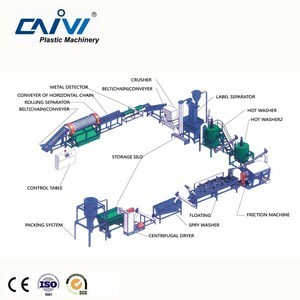 You can also choose from filling material, weaving, and concrete. As well as from siliconized, dyed, and raw. 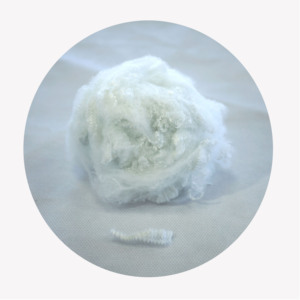 And whether recycled polyester fiber is hollow conjugated, solid, or hollow. 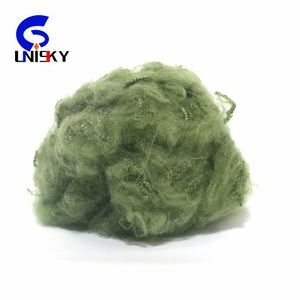 There are 35,067 recycled polyester fiber suppliers, mainly located in Asia. The top supplying countries are China (Mainland), Vietnam, and South Korea, which supply 97%, 1%, and 1% of recycled polyester fiber respectively. Recycled polyester fiber products are most popular in Western Europe, South Asia, and Oceania. You can ensure product safety by selecting from certified suppliers, including 4,048 with ISO9001, 3,712 with Other, and 2,391 with ISO14001 certification.